<i>Roberto Raieli</i> is a librarian in the Roma Tre University Arts Library, Italy. 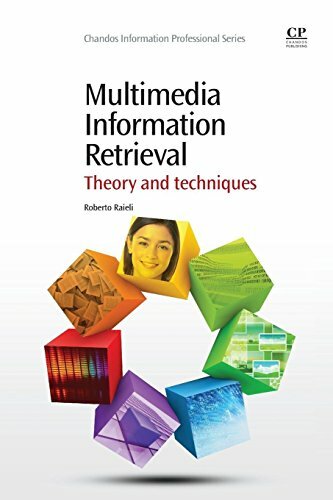 Roberto has collaborated with both scientific and humanities libraries, and has been involved in studies on digital libraries and multimedia information, on which he has published. Roberto is on the editorial staff of the library and information AIB Studi, and is a member of groups dealing with electronic resources, virtual libraries, and open archives. He has expertise in film direction, has directed various theatre plays, short fi lms and been published on a wide range of subjects, founding and directing the Italian literary journal l&iacute;nfera. Roberto holds a degree in Philosophy, and a degree and PhD in Library and Information Science.